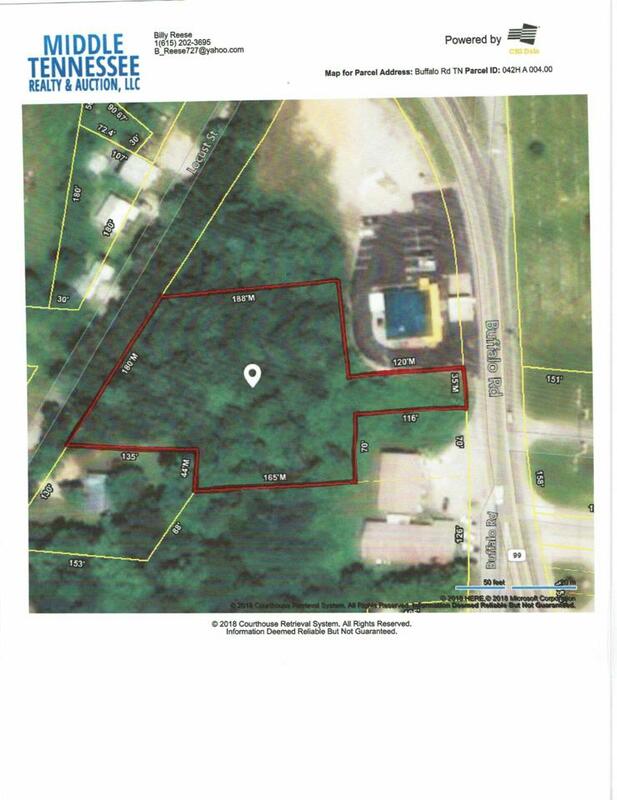 Great location lot in between two businesses. Road frontage on Buffalo rd (hwy 20) which is a high traffic area. Currently zoned residential but could easily be commercial. Lot has been let go and is overgrown but has good mature timber and creek. Would make beautiful lot with a little work.